We will soon start shooting cinematic content to be used for showcasing the technology developed by the VR-Together consortium. 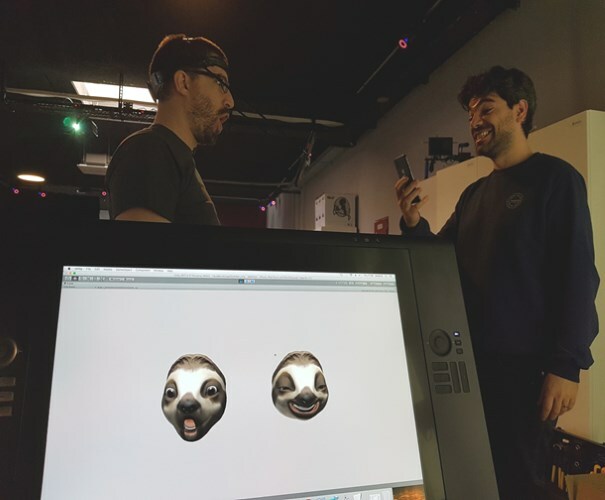 In this post, we bring some of the production effort developed at Artanim, which is currently exploring the use of Apple’s iPhone X face tracking technology in the production pipeline of 3D animations. 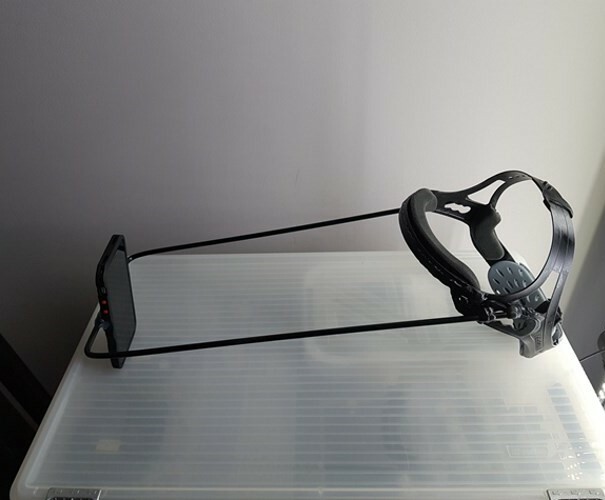 The photos below show the iPhone X holding rig, and an early version of the face tracking recording tool that was developed by Artanim. 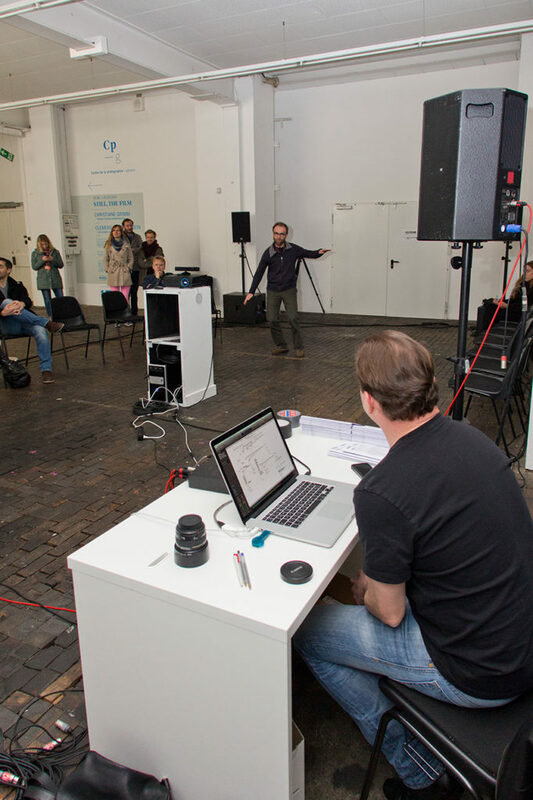 The tool integrates with full body and hands motion capture technology from Vicon to allow the simultaneous recording of body, hands and face performance from multiple actors. 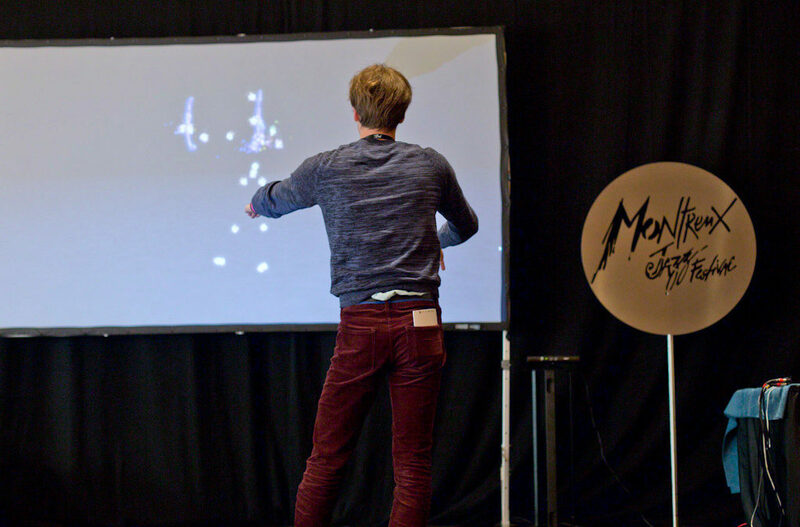 With the recent surge of consumer virtual reality, interest for motion capture has dramatically increased. The iPhone X and ARKit SDK from Apple integrate depth sensing and facial animation technologies, and are a good example of this trend. Apple’s effort to integrate advanced face tracking to their mobile devices may be related to the recent acquisition of PrimeSense and FaceShift. 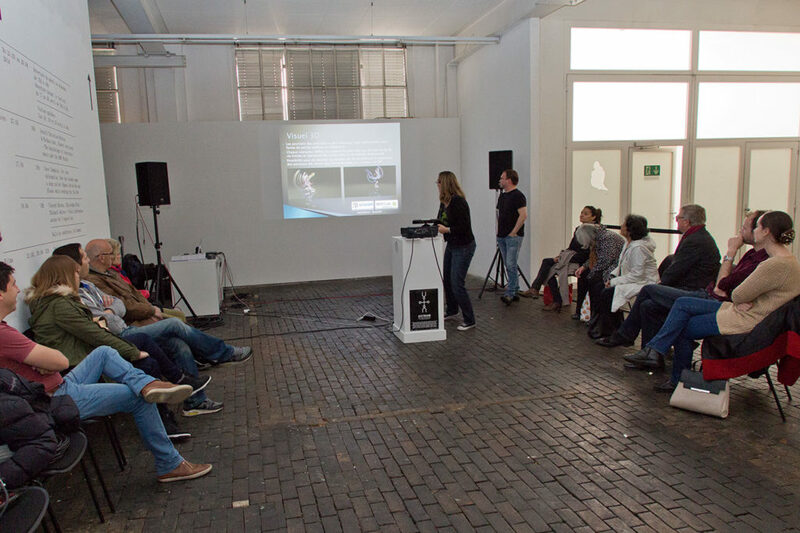 The former was involved in the development of the technology powering the first Kinect back in 2011, the latter is recognized for their face tracking technology, which is briefly showcased in the making of Star Wars: The Force Awakens trailer. 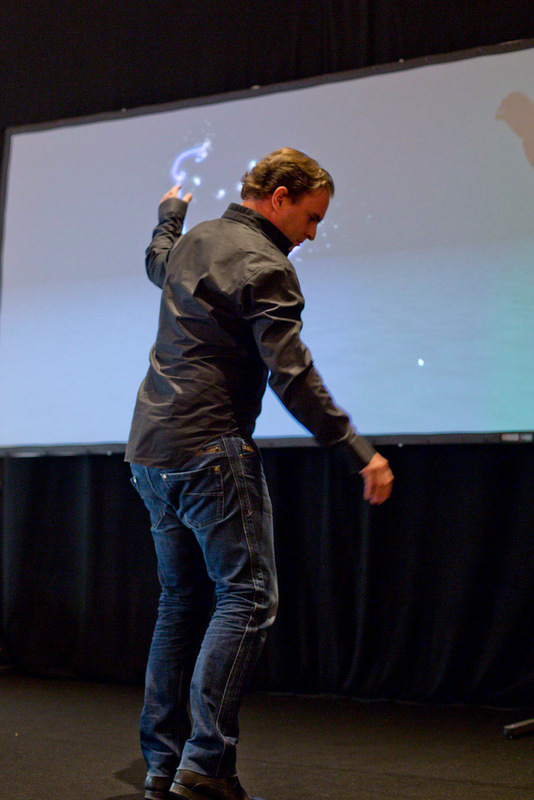 These are exciting times, when advanced motion tracking technologies are becoming ubiquitous in our life. 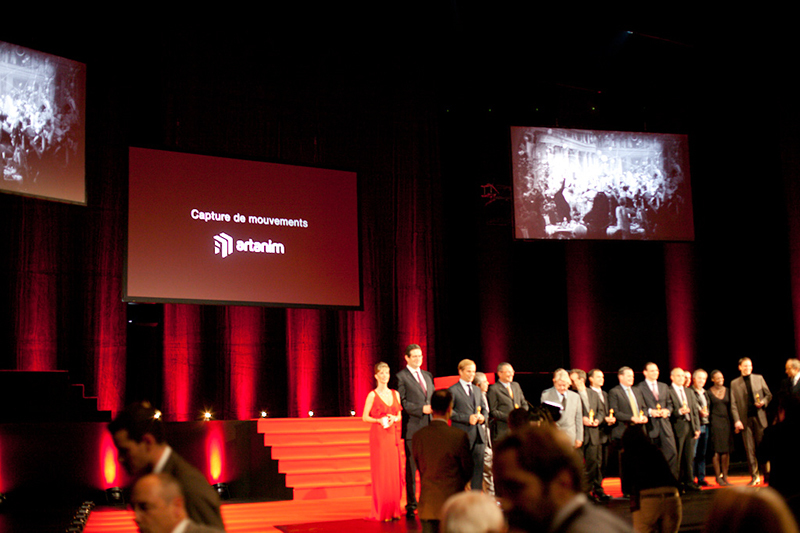 Artanim participated in the Grand Prix d’Horlogerie de Genève 2011 which rewards the finest watch creations of the year. 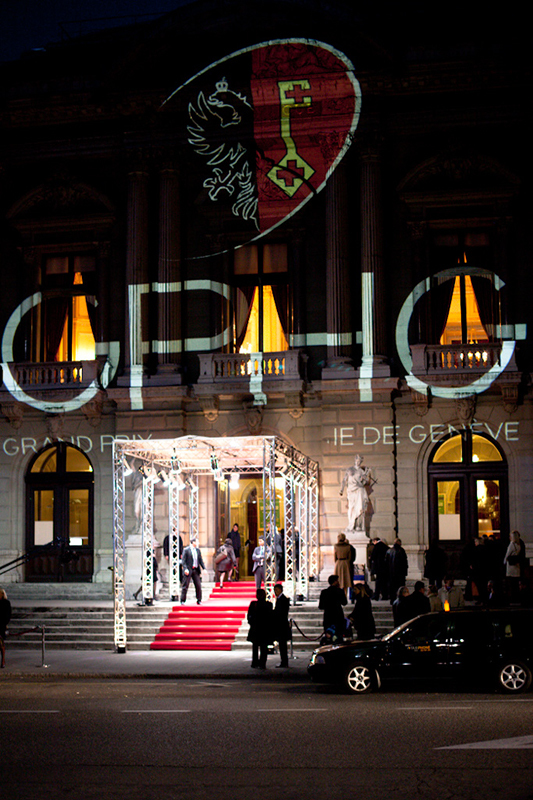 The ceremony was held at the Grand Théâtre de Genève on Saturday 19th of November 2011. 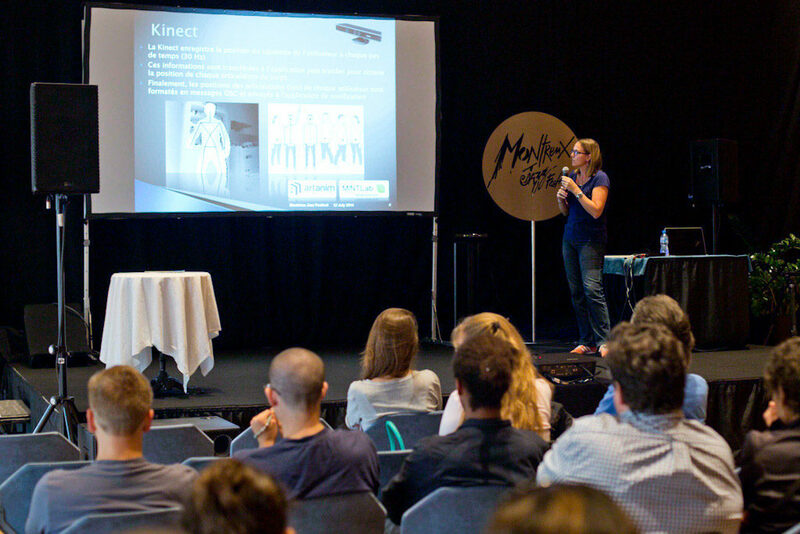 Simply the best Swiss watchmakers were present, as well as the President of the Confederation – Micheline Calmy-Rey – the Director of the United Nations in Geneva and Ambassadors. 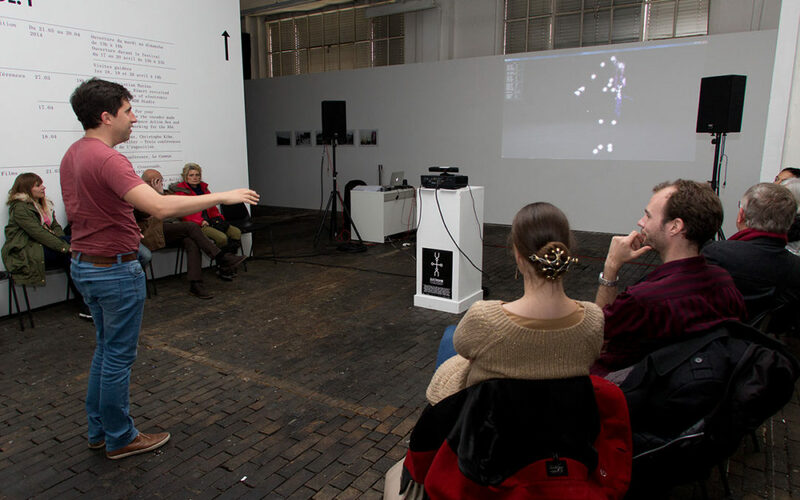 Under the theme “Time in the cinema”, artanim created in collaboration with Move for Art a show combining dance and 3D animation, a leap into the future marked by the inevitable epic sci-fi film “Star Wars” created by George Lucas. 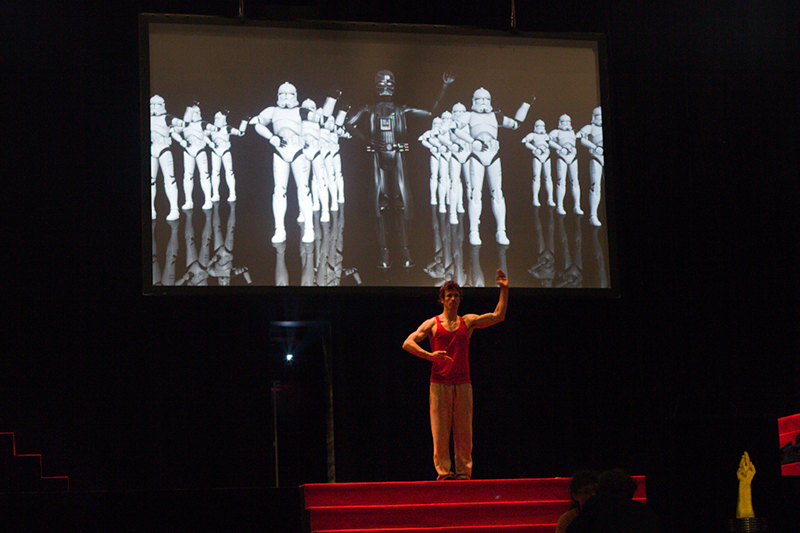 Darth Vader, the head of the imperial army, was embodied on stage by a dancer (Manuel Vignoulle). Its 3D clone, as well as the imperial troops were projected on big screens behind him and animated by the rhythm of his motion.